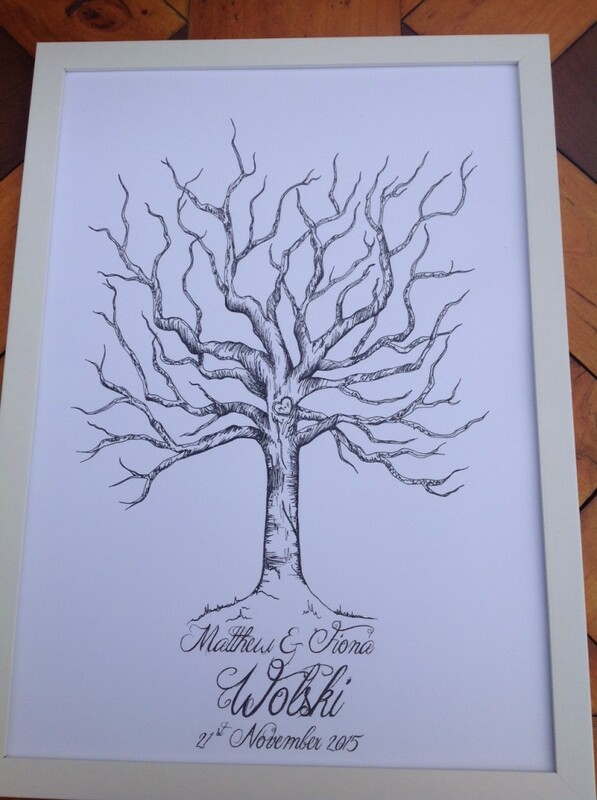 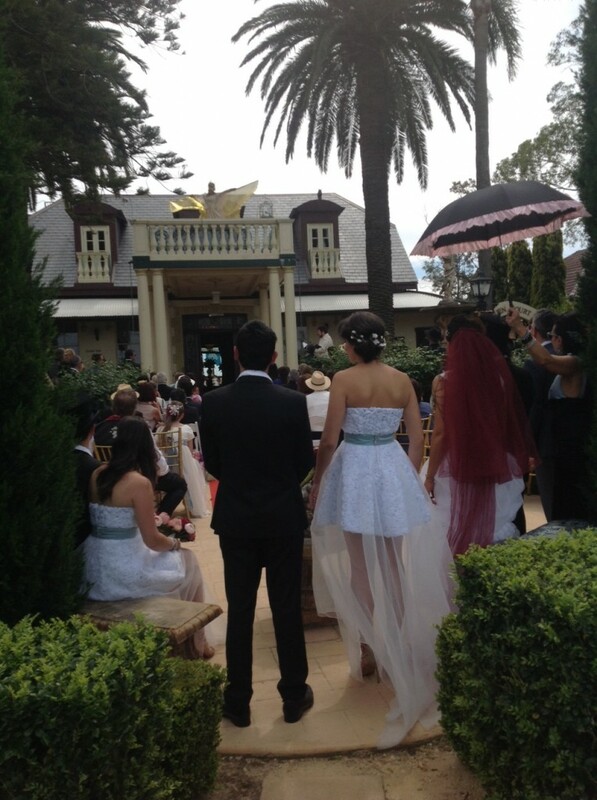 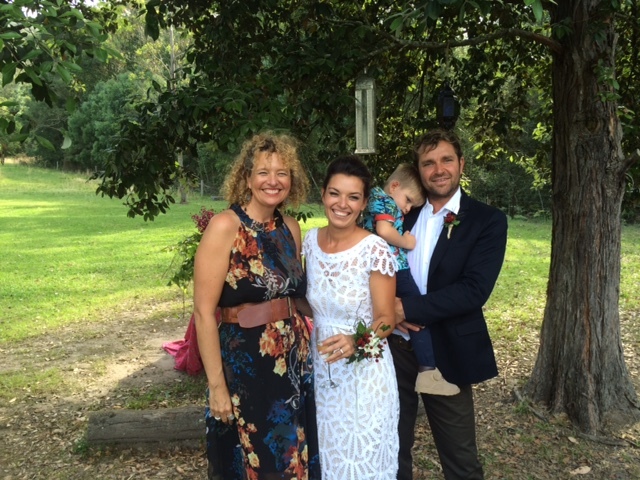 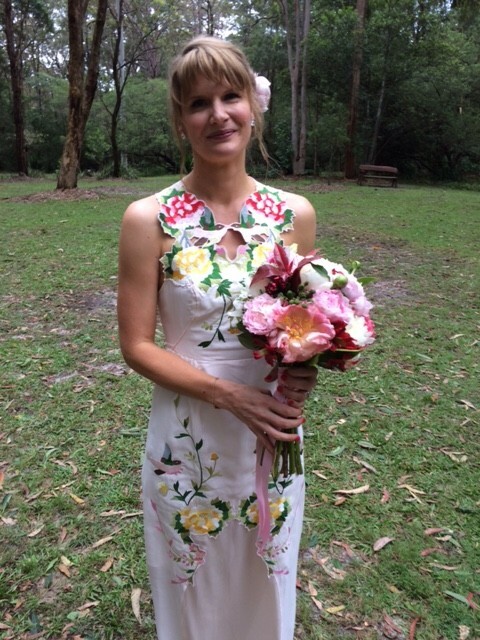 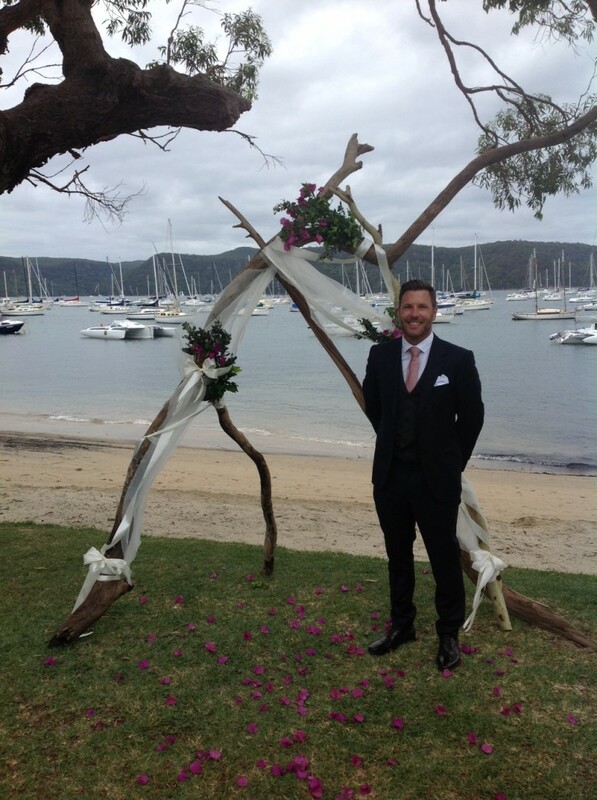 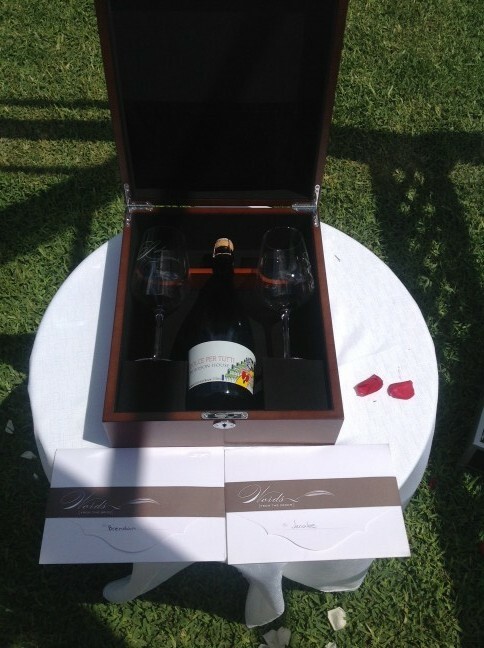 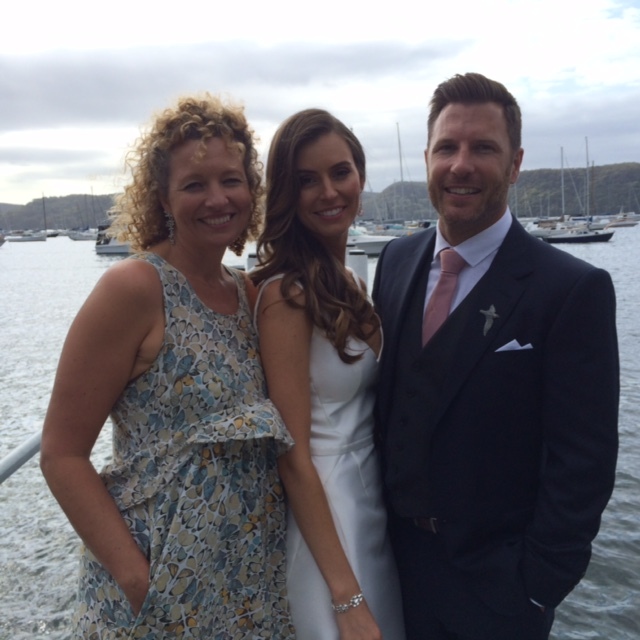 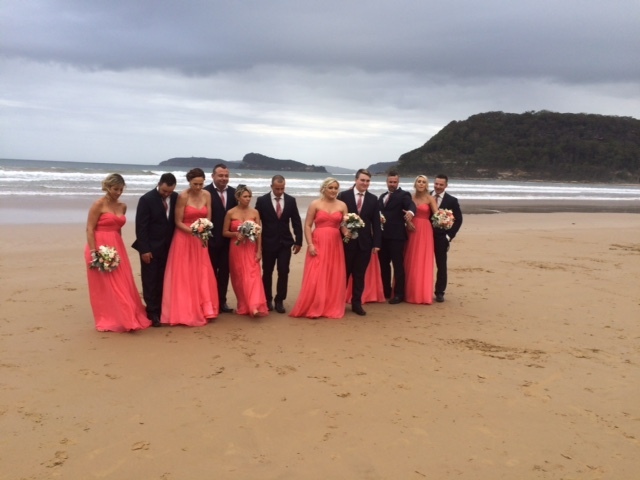 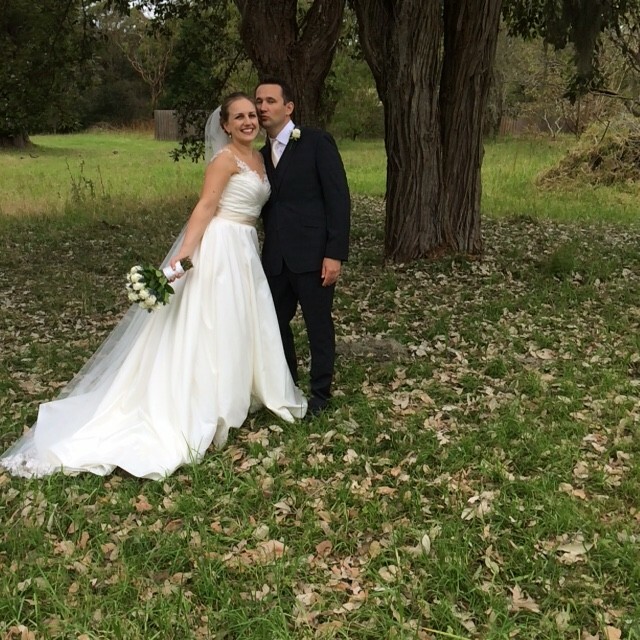 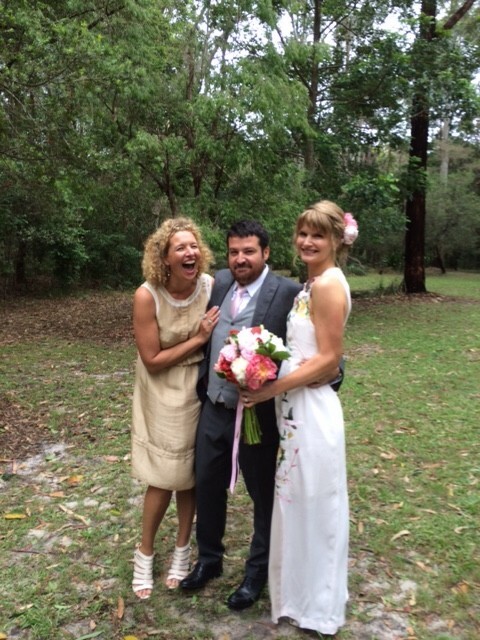 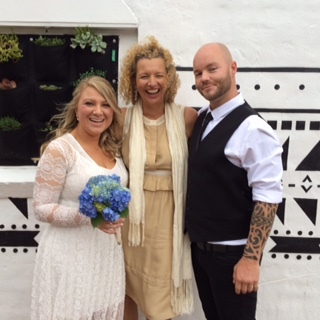 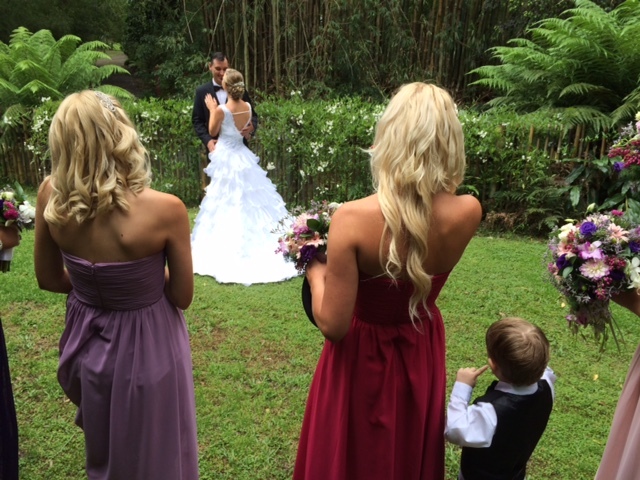 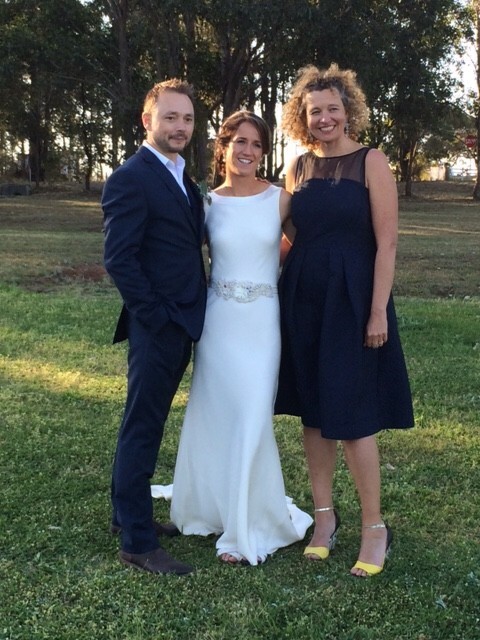 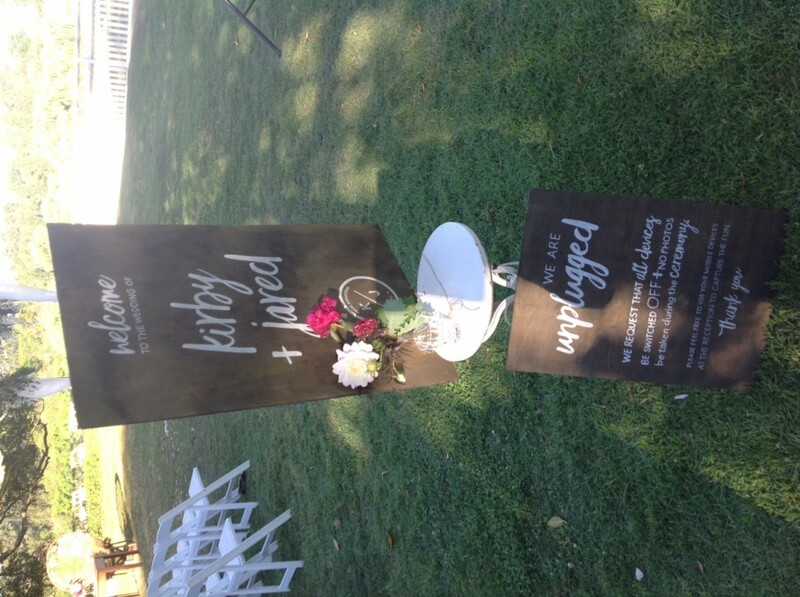 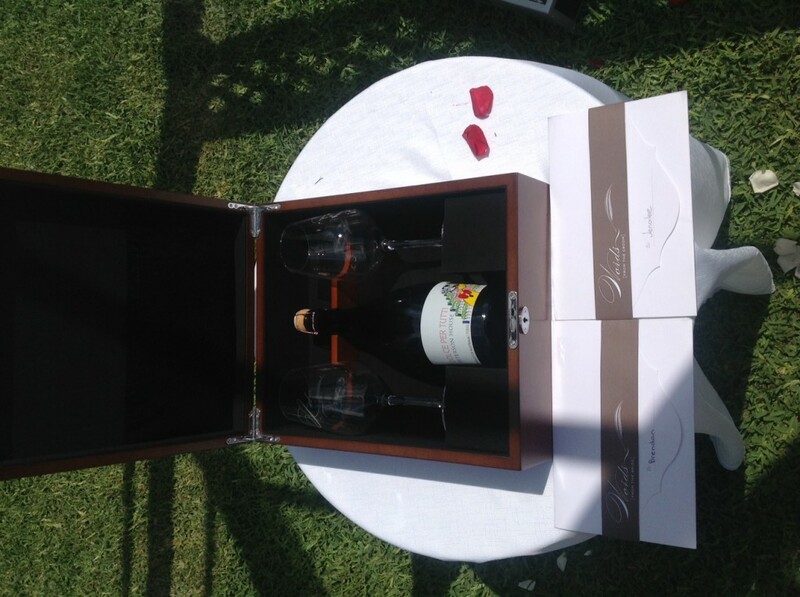 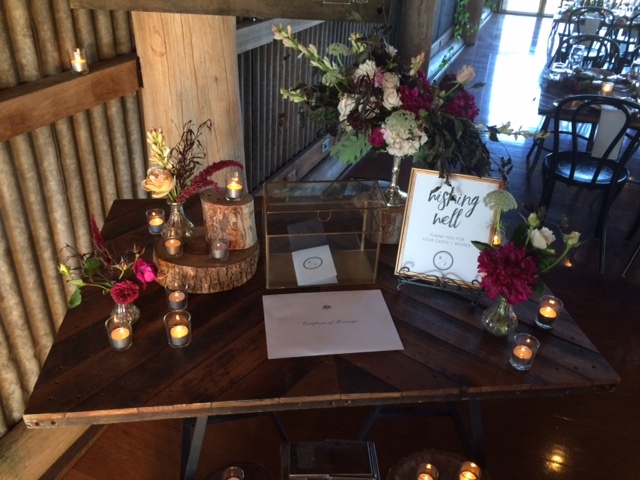 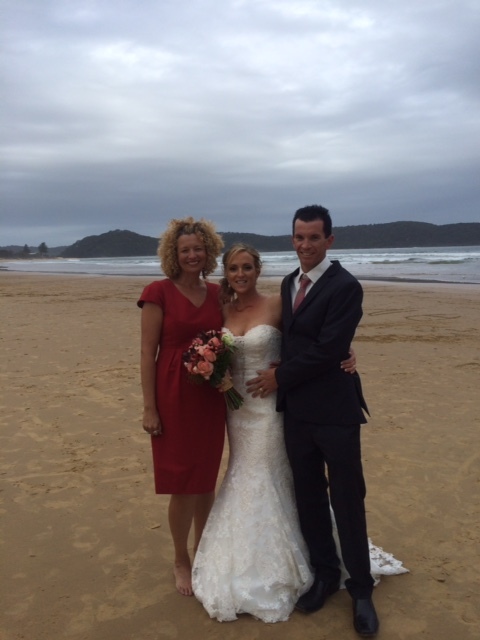 Wow….I have enjoyed a cracker season of weddings in Spring. 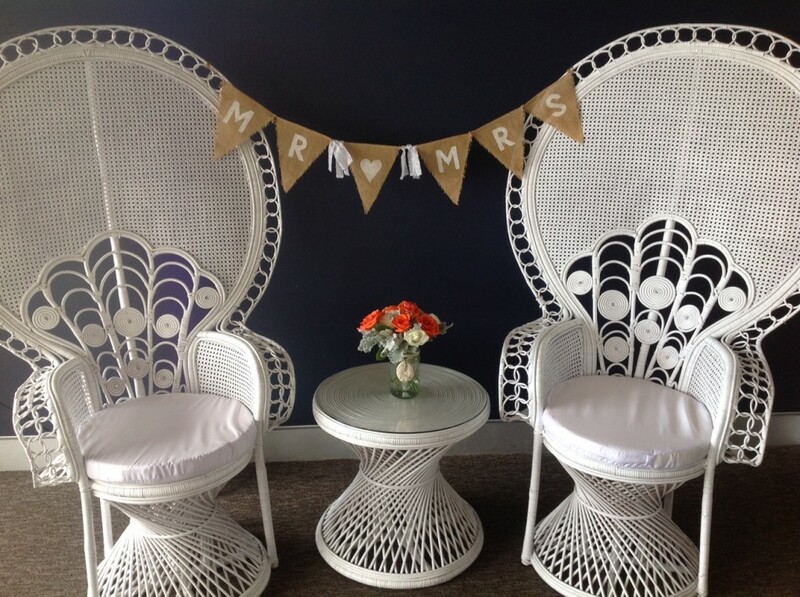 It pays to book your key wedding suppliers in advance because September, October & November are definitely peak months (along with Feb & March). 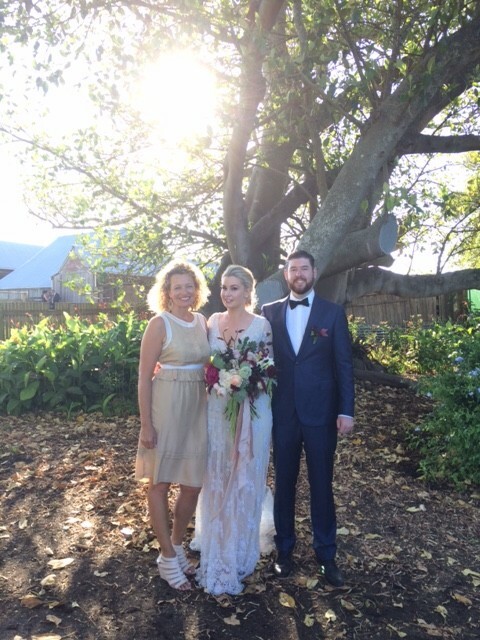 Congratulations to all my couples: Mr and Mrs Halliday, Mr & Mrs Monaghan, Mr & Mrs Dehar, Mr and Mrs Copland, Mr & Mrs, Robens, Mr & Mrs Probert, Mr & Mrs Williams, Mr & Mrs Dwyer, Mr & Mrs Chapman, Mr & Mrs Hall, Mr & Mrs Wolski, Mr & Mrs Braham, and Mr and Mrs Fitzgerald. 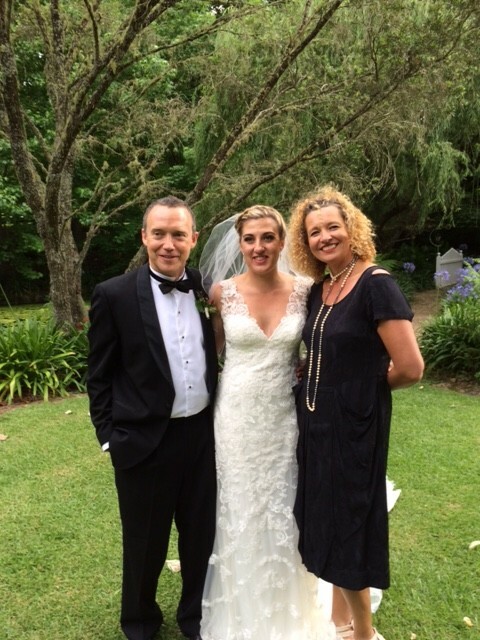 And my December couples so far….. Mr & Mrs Hortsman, and Mr & Mrs Simpson! 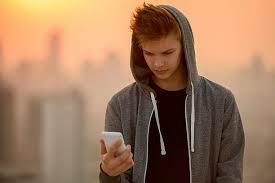 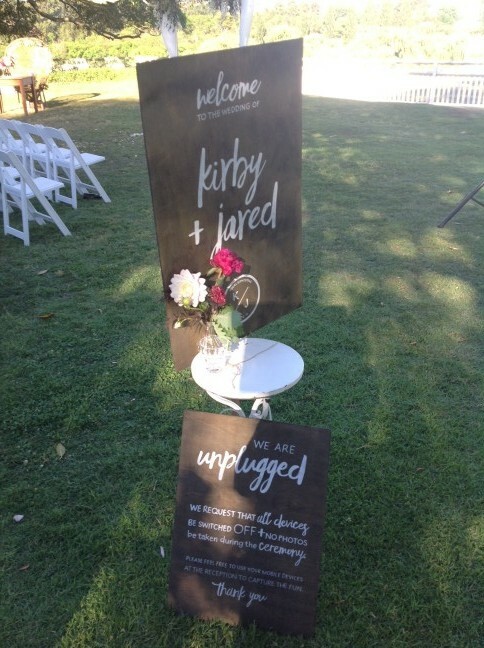 How we like to roll……unplugged!